In 1967 Denny Hulme became the first – and so far only – New Zealander to win the Formula One World Championship. In his 10 seasons in F1 Hulme had eight victories and 33 podium finishes. He finished third in the overall standings in 1968 and 1972. After winning a Driver-to-Europe scholarship in 1960, Hulme became a protégé of the legendary Australian driver, Jack Brabham, whose F1 team he joined in 1965. The 1967 championship comprised 11 races. Hulme won at Monte Carlo and in Germany and secured enough podium finishes elsewhere to claim the championship by five points from his boss. He also finished second in the Canadian-American Challenge Cup series and fourth in the Indianapolis 500. He was named New Zealand Sportsman of the Year. 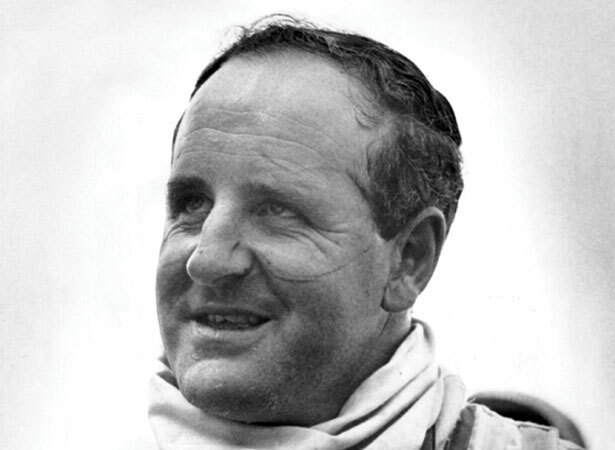 In 1968 Hulme joined the team of fellow Kiwi Bruce McLaren (see 2 June). This time two victories were not enough for him to defend his title. He remained with McLaren until his retirement in 1974. Hulme turned to touring car racing and died from a heart attack during the 1992 Bathurst 1000. We have 1 biography, related to Denny Hulme wins Formula One title .